Everyone welcome to join with us on the second Saturday of the month at 9:30 am in the creche for a time of prayer. This is an especially valuable time as a Church, coming together in prayer for the life of the Church and seeking Gods leading for the future direction of His Church here at Salisbury Road. The women's meeting meets in the church every Tuesday at 2:30 pm. Salisbury Roads women’s ministry exists to develop a stronger sense of community, as women of all ages meet with one another, to strengthen relationships across the church, and help us look out for one another. We worship together and allow space and time for us to pray and seek the Lord. We encourage women to practice their spiritual gifts and use their skills and talents to minister in the church, serve the local community and the world. We study subjects relevant to women at every stage of life with the aim of becoming more like Jesus. The mission of this group is to explore the scriptures with particular reference to their teachings regarding the Biblical male role. The men's group provides a supportive environment where we can study the scriptures and reflect on how we apply them to our lives. The group meets at 0830 on the first Saturday of every month and although this can be a difficult time for some it is unarguably a great way to start the day. Choir meet on Friday evening at 8pm to practice the hymns and choruses for the Sunday services and regularly rehearse musicals for special performances. Musicals written by Roger Jones are a particular favourite of the choir. 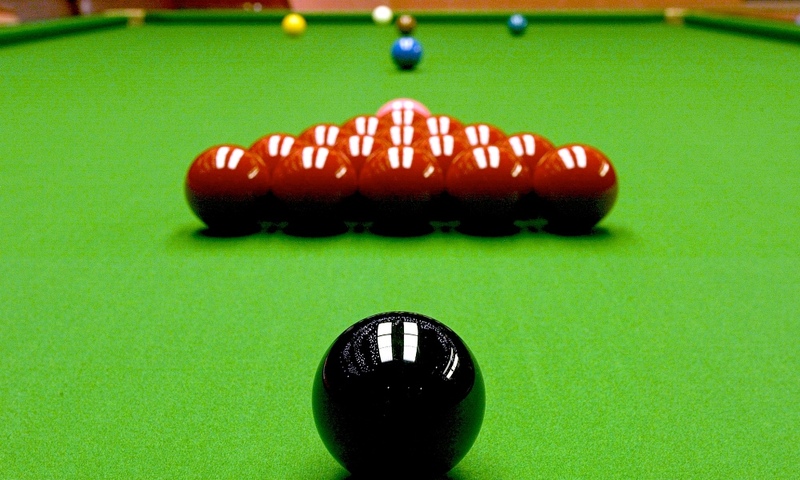 Each Wednesday evening starting at 7:30 pm the snooker group meet in the snooker room at the church. This is a great time of fellowship whilst playing snooker. The games are not overly competitive and all are welcome, from beginners to the more accomplished. 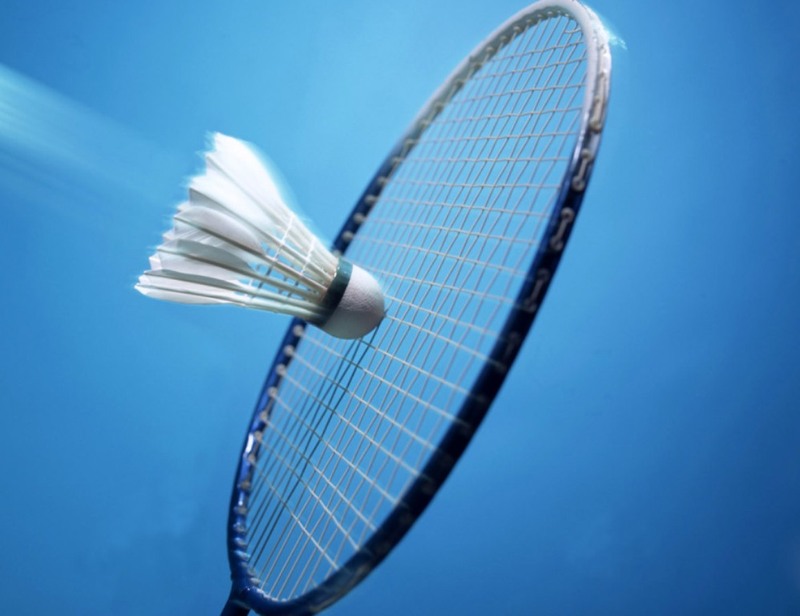 The badminton club meets in the large hall on Friday evenings (when the hall is available) at 8:15 pm. The hall has two full size marked badminton courts and players of all abilities are more than welcome to come along and join us.